It’s almost the end of the year, and that means holiday season is here for most people. Regardless of where you are heading to, don’t forget to pack a piece of Nashata into your suitcase! Nashata was designed with the athlete in mind, but that also means the pieces are versatile. 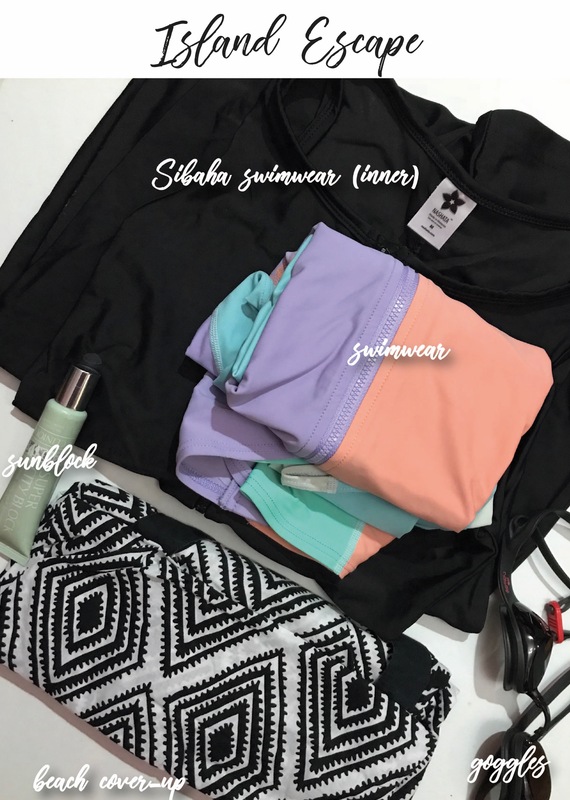 You can wear it in almost any casual situation – while exploring cities, boarding a flight, lounging at the beach, or my favourite, “runcations”. Your vacation will most likely revolve around discovering modern cities, or walking to museums, or cafe-hopping. 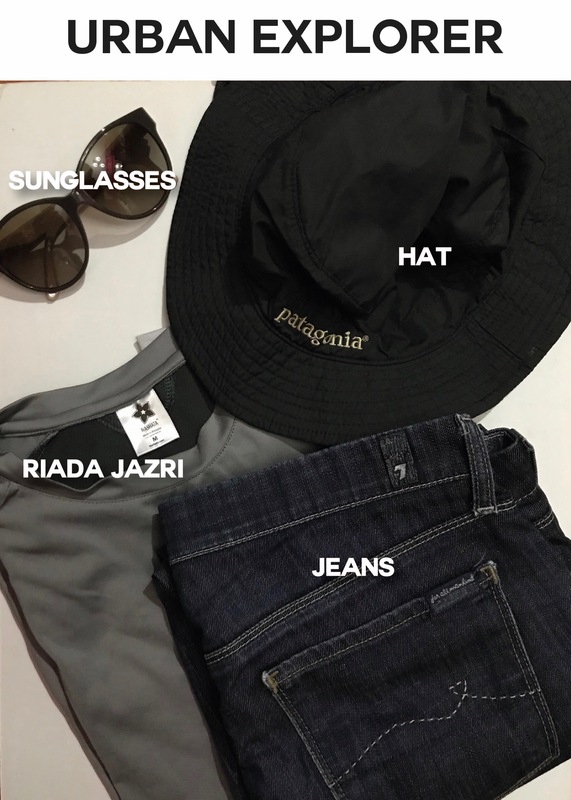 It’s going to get hot and humid with all that walking and navigating around the city, so opt for some sun protection like a sunglasses and hat. A quick-dry top will keep the sweaty smell at bay. Keep it casual and presentable in with a pair of jeans. Crossing different timezones is a normal thing for you. 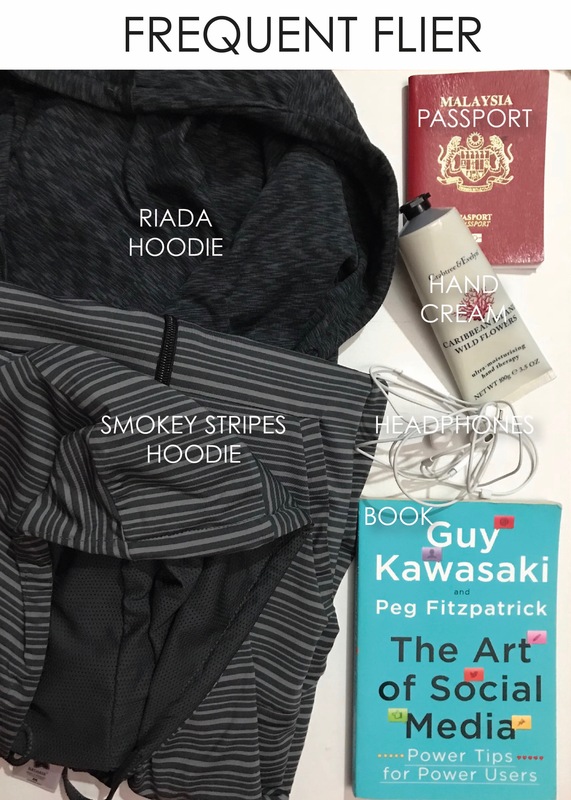 That long haul flight is going to get chilly, so layer up a hoodie to keep your warm and give you privacy so you can sleep. Don’t forget some entertainment to keep you occupied on that 10 hour flight – it’s the perfect time to catch up on a tv show or finish a book. Sun, sand, and sea – it’s about to get wet! But that does not mean you have to compromise your modesty. Swim to your heart’s content in the Sibaha. Who says you can’t have fun under the sun while covering up? Another weekend, another run, another city. 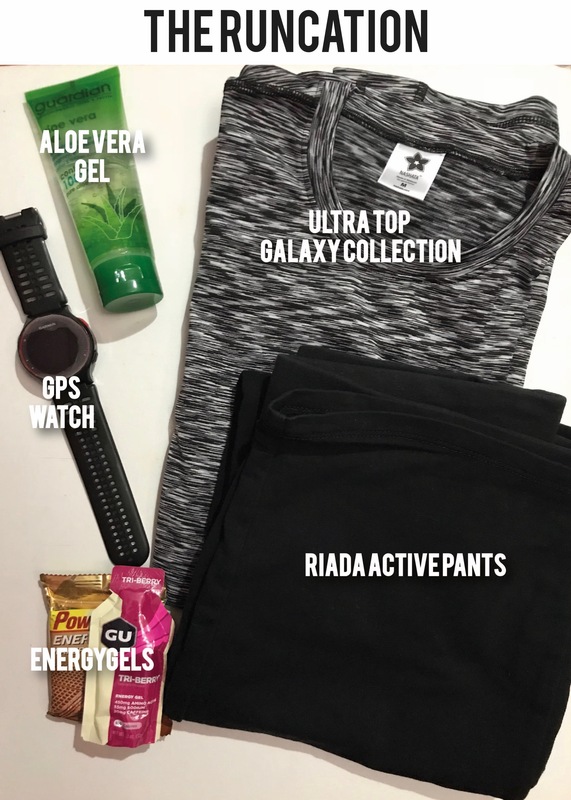 Don’t forget your race gear, you don’t want to be stuck in an unfamiliar city looking for a top, pants, or worst, shoes! Also, soothe that tanned skin after hours in the sun with some natural remedy. So where will you be travelling to? Don’t forget to post your OOTD and tag us!